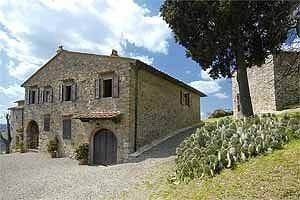 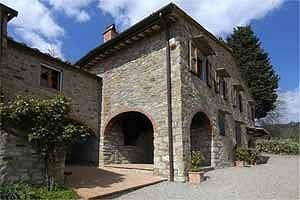 The villa (accommodation for 10 people) is located on a hill in the Florentine Chianti, not too far from the Castle of Panzano in Chianti. 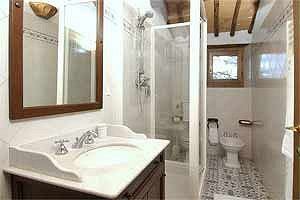 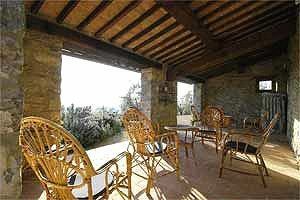 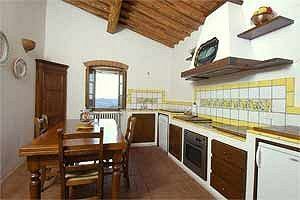 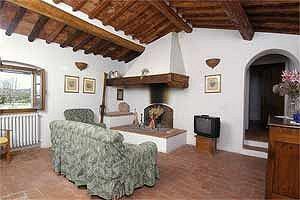 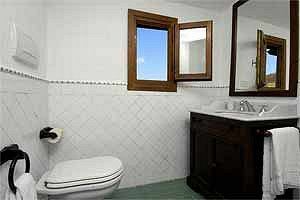 The property is enclosed by vineyards and olive groves. 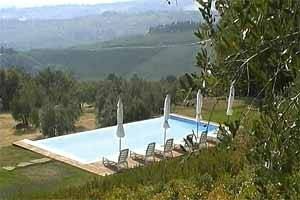 From the swimming pool, which is located in the garden, there is a fantastic panoramic view on the valley. 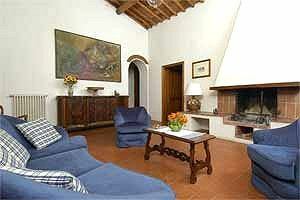 According to some historical documents, the villa was built in 1163. 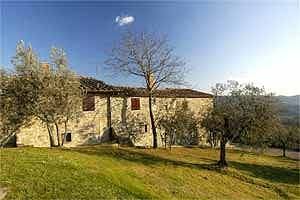 Near the villa there is the ancient church of San Martino. 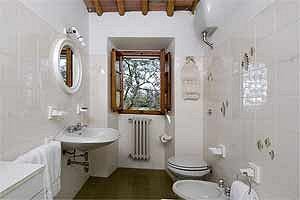 In the property, biological products are cultivated. 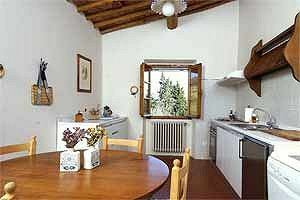 Guests can use 6 mountain bikes and a private parking. 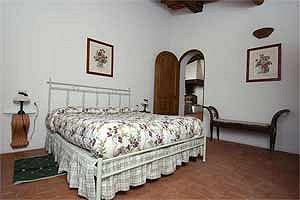 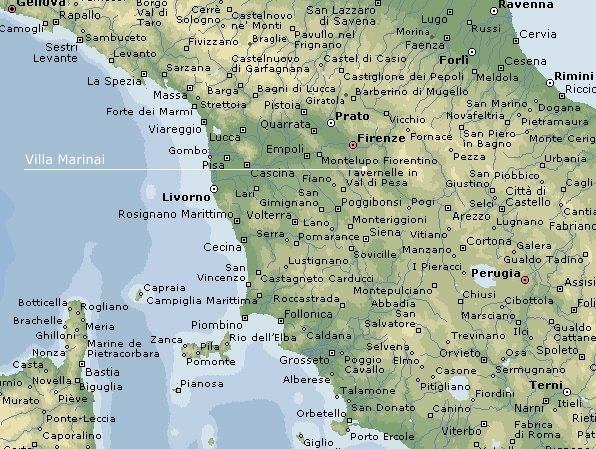 Distances: Panzano in Chianti 2 km – Florence 25 km – Siena 32 km. 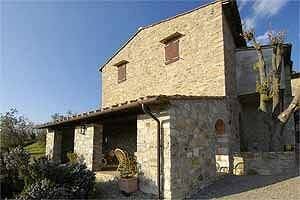 The villa (5 bedrooms and 4 bathrooms) is divided in 3 apartments, with 2 kitchens, 2 sitting rooms, 1 dining room, 1 bedrooms with 2 single beds, 4 double bedrooms and 4 bathrooms with shower in total.